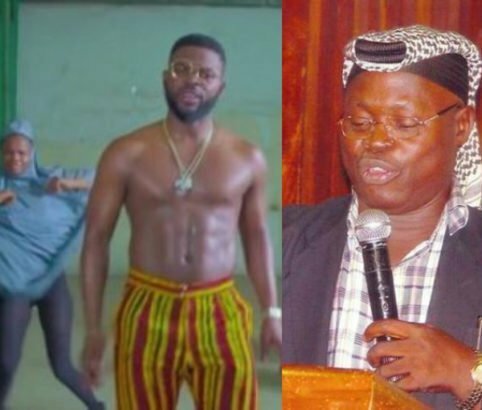 Yet another Muslim group, ‘Muslims Against Terror’ has defended Falz over his ThisisNgeria video. This is coming after another group, Muslims Rights Concern (MURIC) issued a warning to him over the same video. The video titled ‘This is Nigeria’ touched on many issues wrong with the Nigerian society as it featured some girls wearing hijab and dancing shaku shaku. According to Falz, the use of the girls n hijab was to depict the Chibok girls kidnapped by the Islamist terror group, Boko Haram.